In his adoptive town, Bucharest, Pedro aka Petre Inspirescu has long been a pivotal figure alongside his frequent accomplices Rhadoo and Raresh. He started djing in 1999, in the long regretted Web Club. Four years ago he became resident at Circoloco, Dc10 Ibiza and since then, his way of feeling and understanding electronic music changed completely. 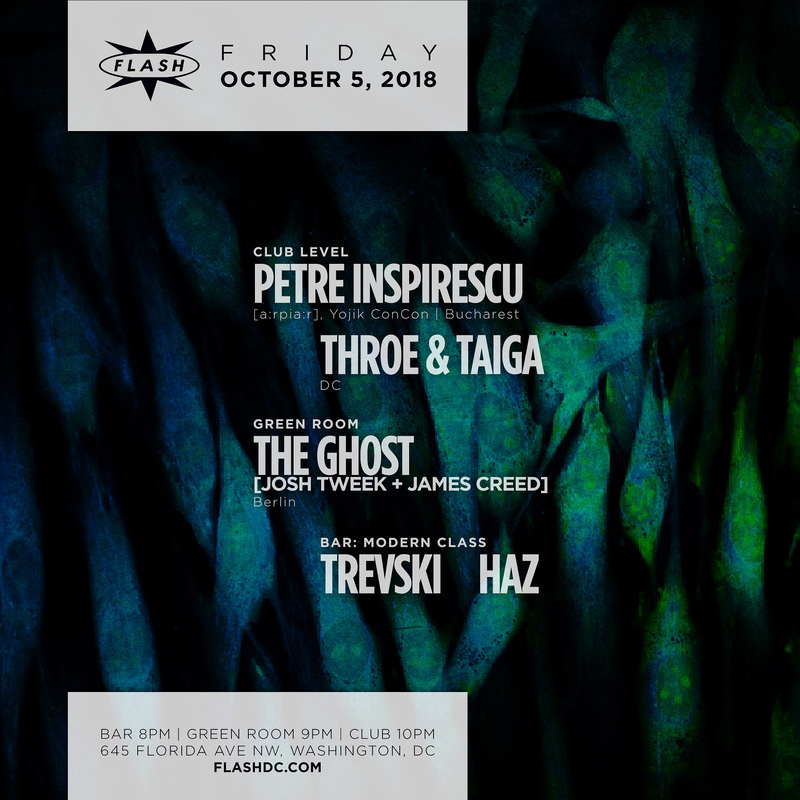 In the last three years, his appearances throughout the whole world have brought his name to many listeners' lips, heightening interest in the fertile Romanian scene, an unexpected outpost of advanced electronic music.From the very beginning Pedro has been strongly affected by deep house tunes and the multitude variety of grooves - not only in electronic music. His DJ sets are as sonically baffling as they are irresistibly groovy; as a producer, his tracks are as unhinged as they are methodical. He equally owns the label [a:rpia:r], with Rhadoo and Raresh , other details being completely useless. If you listened to him at least once, you know what we're talking about!